The client wanted to revolutionize the grocery store industry. Their idea? Grocery drive thru and pick up. The Challenge? Creating and launching a brand that would create immediate interest and could rollout nationally. 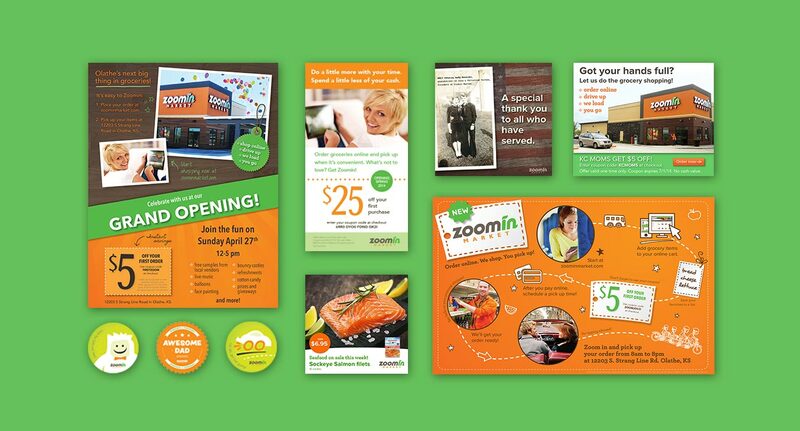 ZIV knew that they would have to attract consumers right away in order to get the clients idea off the ground. A catchy name, a vibrant brand, a set target market, and a carefully orchestrated launch event did the trick. Within a few weeks of launching additional investors came calling. Their social media reach was increased by 1000% over the course of six months, allowing them to hit their three-month projection right out of the gate. Let’s launch a new project together!